We are outraged. We are organized. They forgot that 5 million women lit the world on fire two years ago. 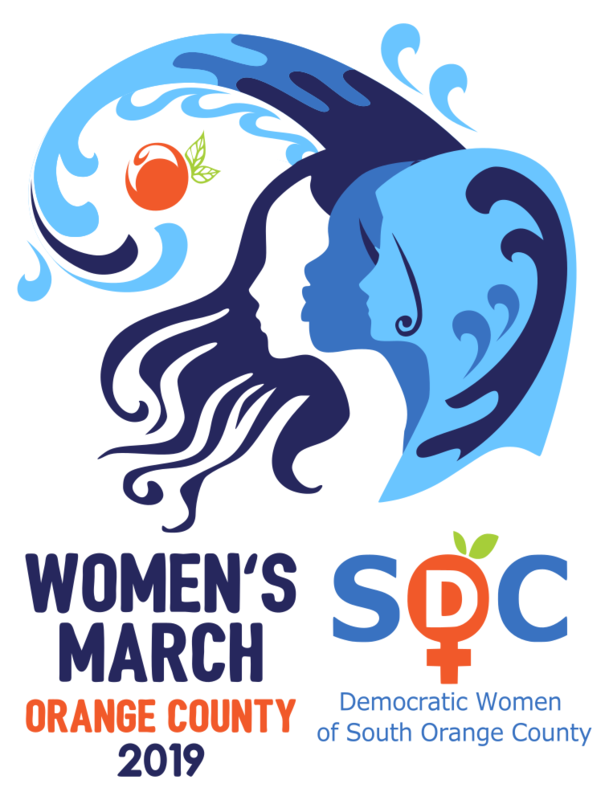 On January 19, 2019, we’re going to remind them when we flood the streets of Santa Ana, and with sister marches in cities across the globe. Save the date: The #WomensWave is coming, and we’re sweeping the world forward with us. Ticketing for this event is now CLOSED but there will be some bus tickets available on Saturday morning, so you are welcome to show up and pay then. The bus price is $35 and the T-shirt is also $35.